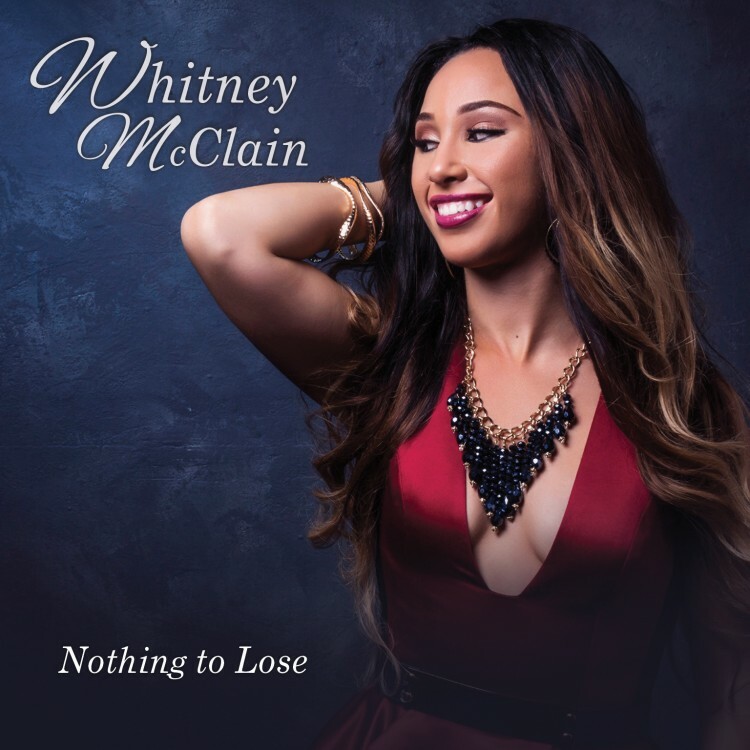 Recently, I had the privilege of interviewing up and coming singer Whitney McClain. 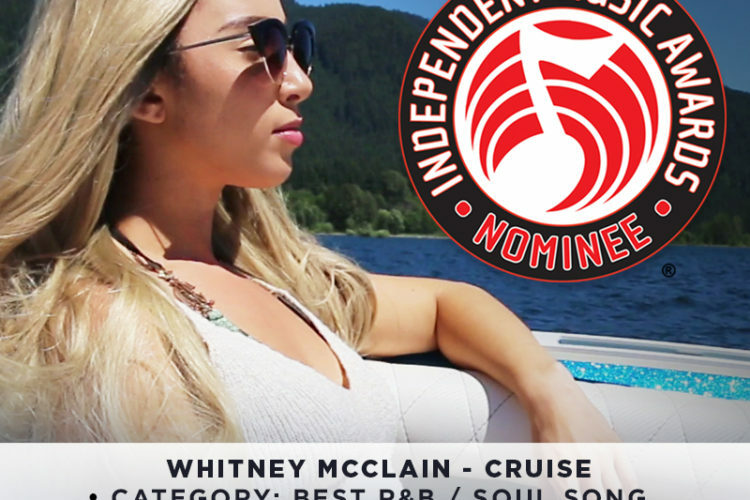 This talented young artist is bringing fresh, beautiful neo-soul music to the pop industry. Read on to find out about her EP, how she got into the music business in the first place, and who her biggest influence is.